Its not a bird, a plane, or Superman! 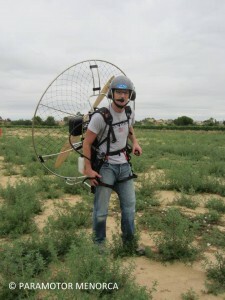 A Menorcan who fulfilled his dream of flying via paramotor. In the last year there has been something new to be seen in the sky over Menorca. Not one of the many species of birds that live on the island, or a helicoptor, or one of hundreds of planes, or a super hero or even a shooting star. This UFO, became known by sharing some of the most spectacular photos of Menorca on Facebook, taken from above via paramotor. 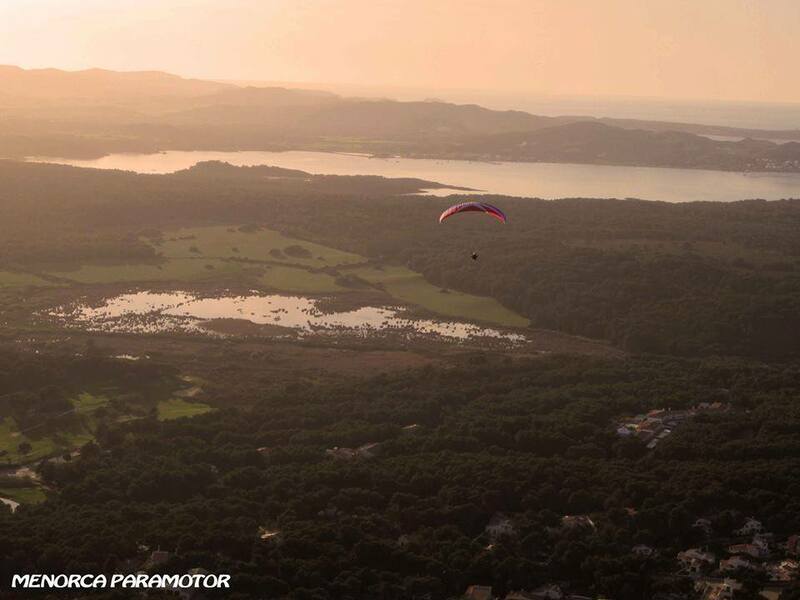 The local to share more about his Menorcan lifestyle, is the airborne photographer behind MENORCA PARAMOTOR. Tell us a little about yourself, who is the man behind the camera with the bird’s eye view? 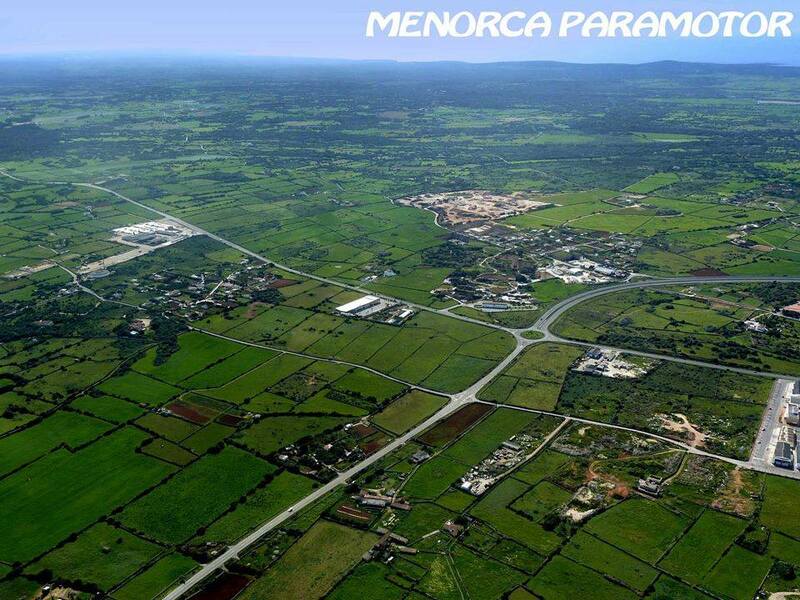 Well, my name is Xavi Gomila, I am Menorquín and I live in Mahon. As a child I always had the illusion of being able to fly like Superman, ha ha, and I did it! But I changed the suit and cape, for a parachute and a paragliding engine on my back. As a child I used to play with playmobil, and I wore a trash bag as a parachute ….. so I think that one is born with the idea of ​​flying. And when I can not fly, I practice diving, basketball, running. Tell us your experience with Paramotor? I started flying two years ago, I went to Barcelona for 10 days and learned the basics, take off and land, then returned to Menorca with my “pileup” and I have not stopped flying. 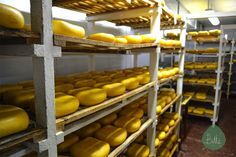 Is it a hobby or work? For now it is a hobby, but I don’t rule out a future offer some services, such as aerial photography, two-seater flights, or advertising. Are you flying solo or with company? 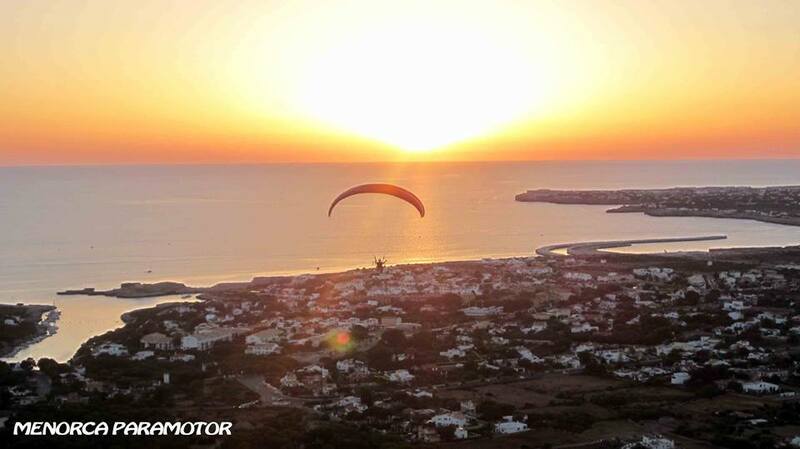 In Menorca there are six paramotor pilots, and sometimes we fly together, but sometimes solo. Does it take a lot as a beginner to be comfortable and feel in control paramotor? 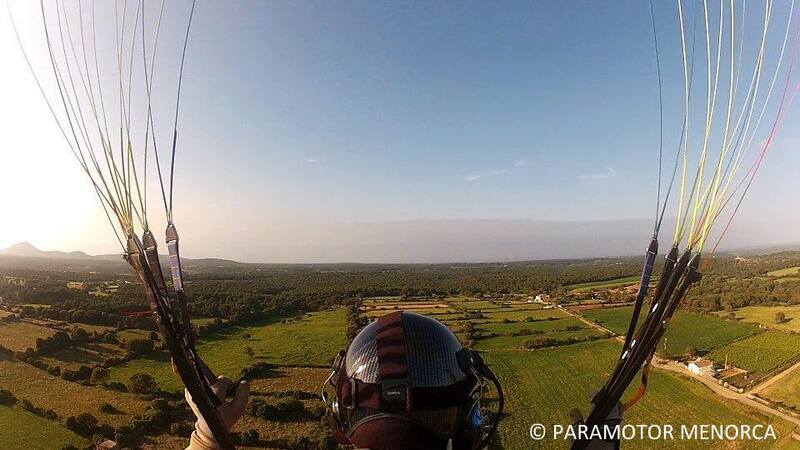 Flying paramotor is relatively easy, you can fly to from 16 years to 100 if you can. In fact when I did the course there were two more students, one 50 and one 57, a woman. In 10 days you can fly, but then you have to practice a lot to keep learning, to takeoff or land and you need to keep the same feeling with the parachute. Do you need certain weather conditions to “fly” like that? Yes, this is the most important for safety and enjoyment. 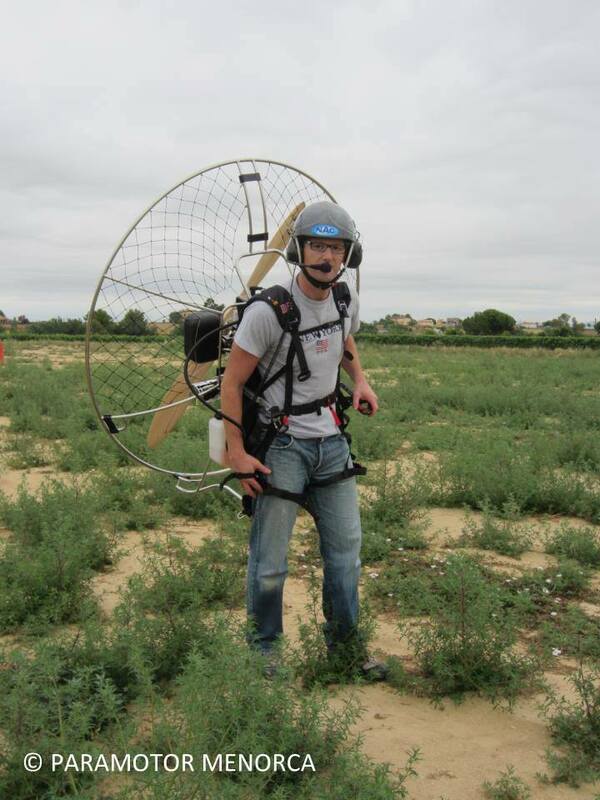 Paramotor can be flown in wind from 0-15 km / h, because if the wind is strong you virtually don’t advance. I almost always fly at dawn as the sun rises or at sunset where we are no longer affected by thermal changes and can enjoy flying peacefully. Can you fly across all of Menorca? 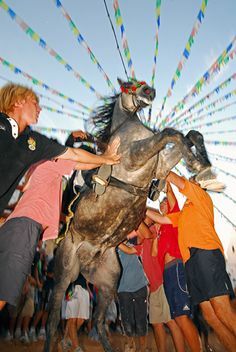 No, in the east of Menorca, ie from Alaior to Mahon, you can’t fly because of the airport and within the CTR (Air Traffic Control) occupying five miles around the control tower. How long have you been taking photos with Paramotor? Is there a trick to flying and taking photos at the same time? Well this summer, has been the most photos I’ve done. Once I had more experience as a pilot I could devote more time to taking pictures, put an eye on the camera and one in heaven! I carry my camera around and when I see something interesting, beautiful, different as shot, I seize the moment. … Its fun because you can fly over the object to be photographed until you’ve taken the right photo. Do you have a favorite part of the island you like to photograph? 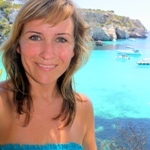 Menorca is spectacular both in the North Coast and in the South Coast, Southern has its white sand beaches and turquoise water, and the North Coast has its red sand cliffs. But perhaps the most spectacular is the North, Fornells , Cavalleria, Pregonda Phew, impressive! 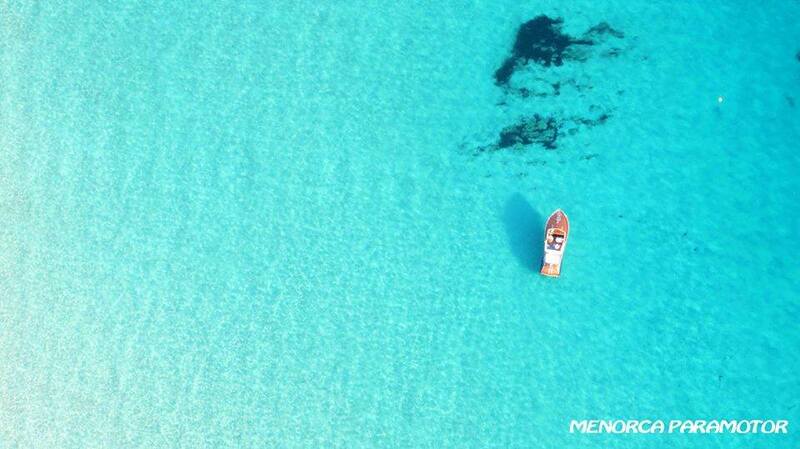 Your photos capture a unique view of Menorca many special places and you got many fans on Facebook for sharing with us. Many love to share them with your friends too. Were you surprised by the response from people on Facebook from your photos? 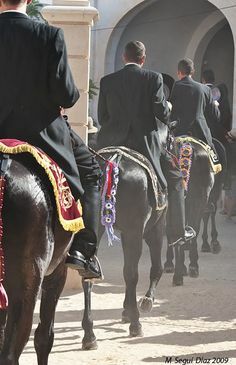 Actually if I did not expect so many fans, but the fact that is a very different perspective of Menorca, I have several photos that have seen more than 5000 people, and recently surpassed 10,000 page views, not really what I expected! Well ..’that pretty, wow, spectacular’, and many people ask me about how to fly, they want to try the experience of flying. 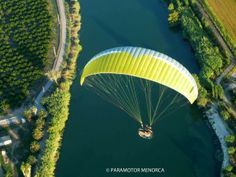 Do you have any anecdotes or interesting stories you want to share about paramotor and things that can be seen from the air? 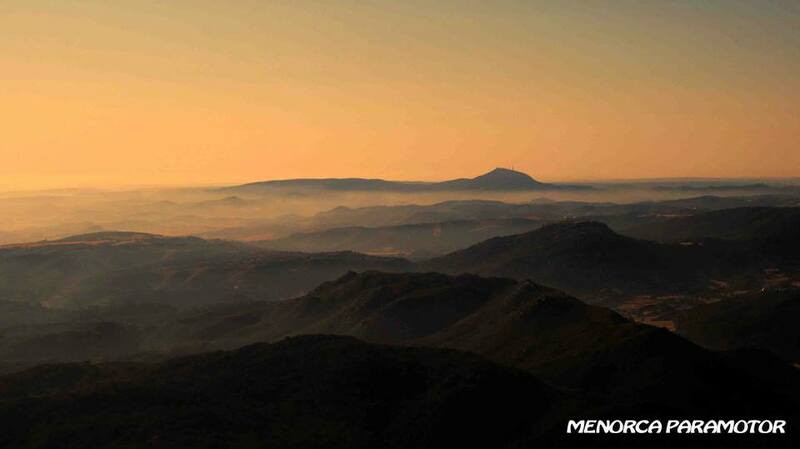 I remember my first flight over Menorca on Mount Toro, I ended up crying with excitement, joy, was unforgettable! I also remember a takeoff, I hooked a “thistle” in my right foot, and I had landed a few seconds later as this forced the parachute to turn always right … it was my first “hiccup”. It is nice to see people that wave to you … I guess many would like to be in the air flying! Can you share a few of your favorite photos and tell us where you are? 1. – North Coast and view of Monte Toro, 2. – Cala Blanca 3. – Fornells, 4. – Son Bou 5. – Mahon, 6. 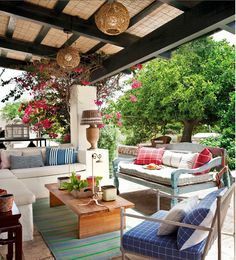 – Bahia de Fornells, 7 . 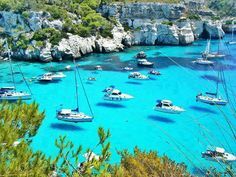 – Cala Pregonda 8. 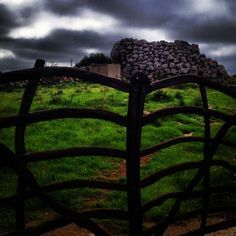 – Ciutadella and surrounds. 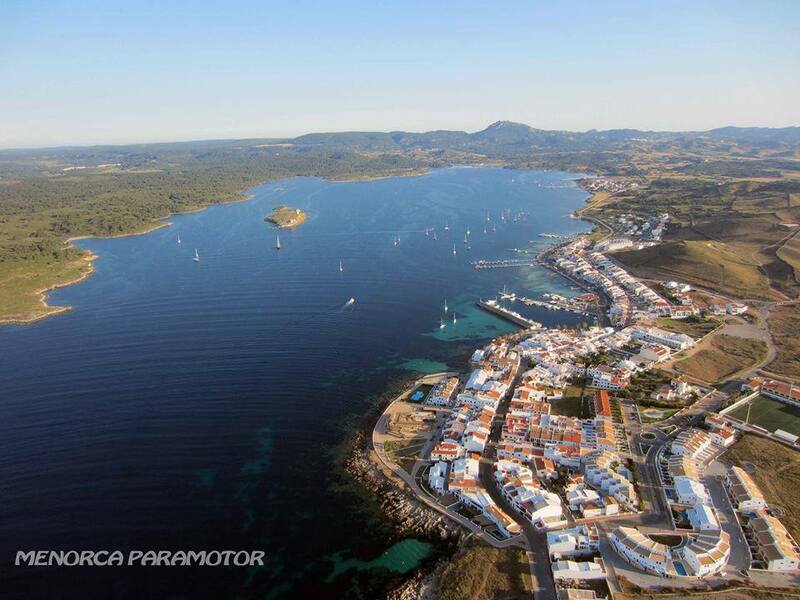 If anyone wants to participate in paramotor in Menorca can they do it in any part of the island? Many people have asked me, but for now we can not do two-seater because you need a parachute much larger and a more powerful engine. But in the future I may offer this service. Anyway last May, I organized a course to learn to fly a paramotor and in the end I had to stop as we didn’t have enough people. If someone is interested with a group of 5 or 6 people, I could re-organize, so please get in contact. Thanks Xavi for your time and for sharing some of your experiences with us! 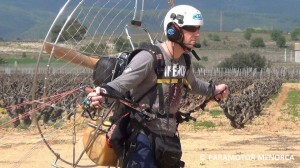 Xavi can be contacted via his facebook page MENORCA PARAMOTOR. Please take a moment to visit the page, like and share a couple of his breathtaking photos. There is also a YouTube page you can subscribe to for updates. 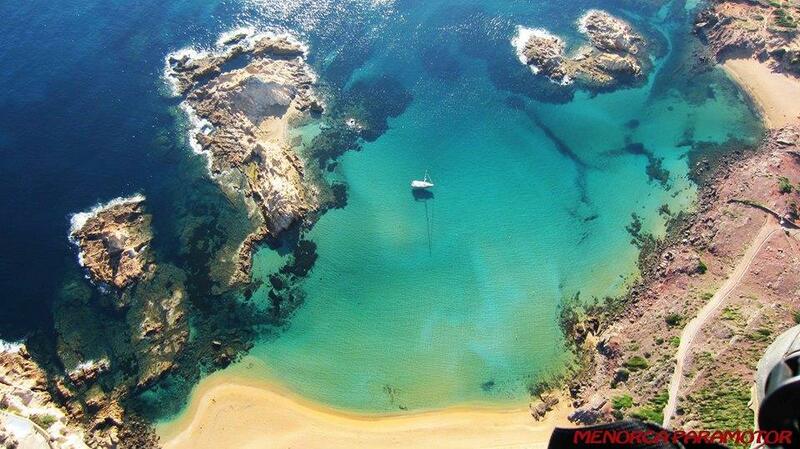 Take a look at one of his flights over the north coast of Menorca below and live this local’s lifestyle vicariously!